Michelle Gable is the author of the national and international bestseller A Paris Apartment. She works in finance, writes in fiction, and is also a sports-obsessed maniac (Go Chargers! Go Aztecs! ), Cardiff-by-the-Sea resident, barre class fiend, tennis player, and card-carrying member of the Chickasaw Nation. Authorial aspirations in mind, she attended The College of William & Mary (Tribe Pride!) and majored in...accounting. To learn more, visit www.michellegable.com. 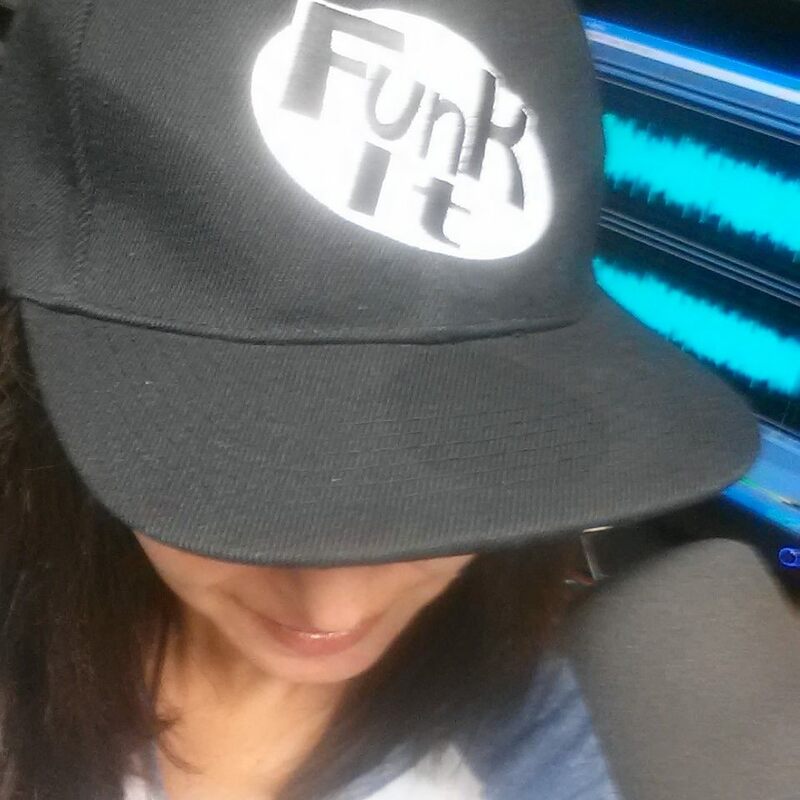 If you missed Michelle Gable on today's show, listen here! the fascinating real life discovery of a Parisian apartment shuttered for 70 years. 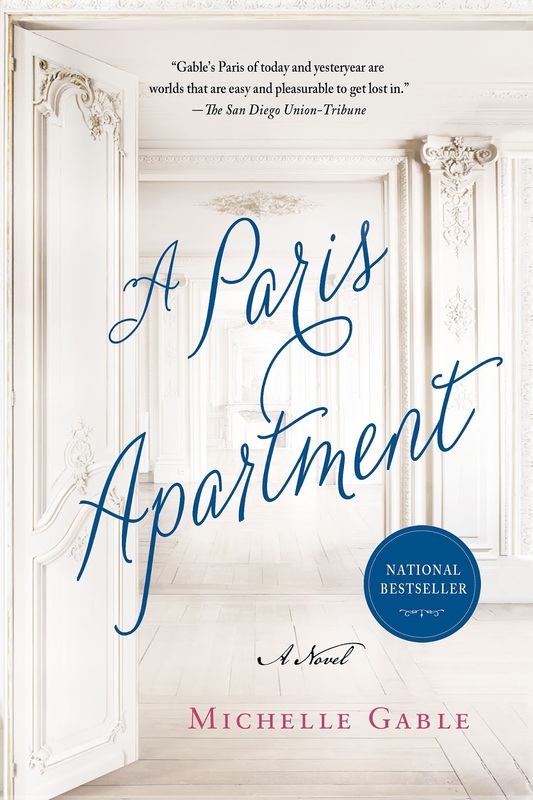 I came across Gladys Deacon when researching my debut novel, A Paris Apartment, which was based on the real-life discovery of an abandoned apartment in Paris. Inside, amongst hundreds of other magnificent relics, was a previously unknown Giovanni Boldini portrait, which eventually sold for over €2 million at auction. While digging into Boldini’s life, I studied every luminary he brought to canvas. Amidst renderings of such notables as Sarah Bernhardt, Consuelo Vanderbilt, Edgar Degas, and Henri de Toulouse-Lautrec, one woman outshone them all, her background every bit as colorful as the painting itself. This woman was Gladys Deacon, the Duchess of Marlborough. Born to a wealthy Newport family, the Dazzling Miss Deacon considered herself continental through-and-through. Though privileged, no one would accuse her of being sheltered. By age 12, Deacon found herself in the middle of a worldwide murder scandal. At 14, she declared her love for the Duke of Marlborough, her future husband. She was living independently in Paris at 20, finally married at 40, and turned up in a dilapidated Oxfordshire manse at almost 100 years old. Here was a woman who carried a handgun, went temporarily blind due to excessive reading, and declared herself “a miracle”: “Differential Calculus was too low for me!” Her political savvy was no less impressive. “Of course I’m well-informed! I’ve slept with eleven Prime Ministers and most Kings!” She used this extensively gathered information to heckle her chief nemesis, Winston Churchill: “[Hitler] had the whole world up in arms. He was larger than Winston. Winston could’ve done that!” All that, and they say she could’ve prevented World War I. Because of these and many other details, when it came time to write, I immediately honed in on Gladys Deacon as the story’s heart. Mae, finds her in the City of Light yet again. 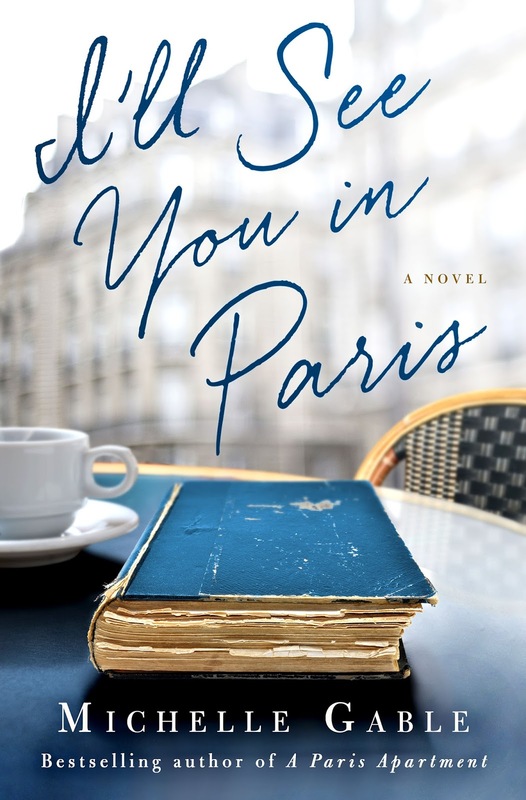 lost her fiancé in the Vietnam War, so she doesn’t expect to meet a man who will take her to Paris and alter everything she believes about love. Thirty years later, Laurel’s daughter Annie is newly engaged when an old question resurfaces: who is Annie’s father and what happened to him? Laurel has always been vague about the details and Annie’s told herself it doesn’t matter. But with her impending marriage, Annie wants to know everything, and Laurel’s not budging. 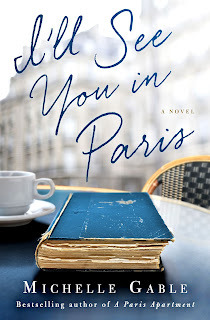 Gable likes to say she overcame the “debut author stigma” thanks to Paris, and that between the setting and the apartment and the woman who once lived there, A Paris Apartment almost wrote itself. She’s done it again with I’LL SEE YOU IN PARIS, which is no sophomore slump, but a giant leap.